A minute of silence in honor of fallen Pan Africa Strathmore Leos half back Geoffrey Githaiga will be observed before Kenya Cup match day six on Saturday 9 January 2016. Githaiga, who passed away on 30 December following a road accident in Nairobi, was the Leos longest serving player, joining the side in 2005 from Mang’u High School, playing on long after completing his studies at the Strathmore University in 2010. 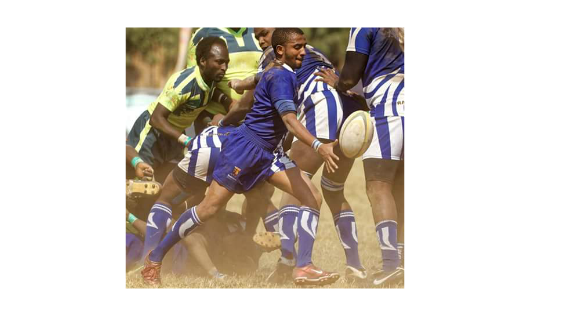 He was part of the Eric Shirley Shield winning squad of 2007 that gained promotion to the Kenya Cup for the 2008 season and captained the side during their 2012/13 campaign where they reached their first and only Kenya Cup final to date, beaten 37-3 in that season’s final by Top Fry Nakuru.